Product prices and availability are accurate as of 2019-04-15 10:48:31 EDT and are subject to change. Any price and availability information displayed on http://www.amazon.com/ at the time of purchase will apply to the purchase of this product. 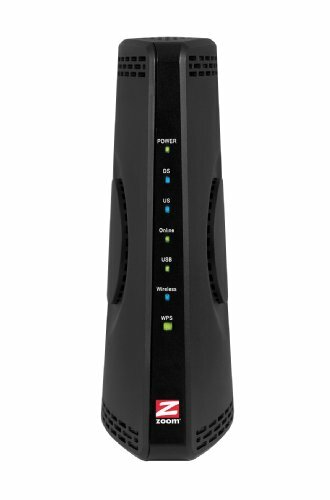 The Zoom Model 5350 combines a DOCSIS 3.0 Cable Modem, a Wireless-N Router, and a four-port 1000/100/10 Mbps Ethernet Switch. 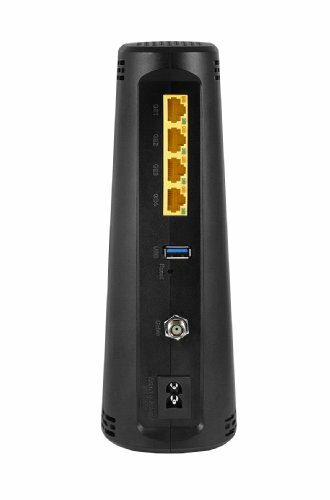 The Model 5350 is approved by CableLabs for use on all cable systems in the US, including DOCSIS 3.0, 2.0 and 1.1 services. The Model 5350 has also received additional testing and approval from Comcast, Cox, time Warner Cable, CableOne and other cable service operators.